Make sure you're viewing the latest version of our website by clicking the refresh button on your navigation bar. 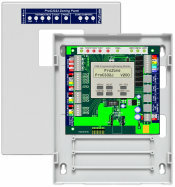 Programmed using the PDMi3 or PDM on panel. 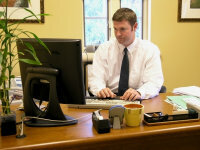 Guides installer through set up, sets advanced options and tests the installation. 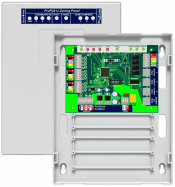 Panels available with wireless radio module for use with wireless thermostats. Handheld PDMi3 guides installer through set up, tests the installation, sets advanced options, monitors the operation, and can clone multiple panels. FREE to qualified contractors. 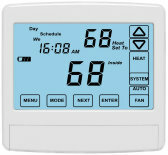 Wireless zoning thermostats. 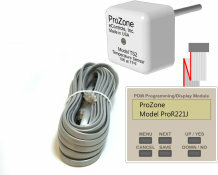 Works with ProC332JW and ProC332JPW. Large LCD display with blue back light. 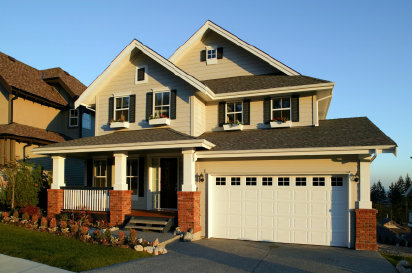 Operating modes include Heating, Cooling, Auto heat/cool, Off and Emergency Heating when heat pumps are used. Reliable A80 actuator - tested to over 9 million cycles. Modulating, open/close. Foam gasket sandwiched between two blades provides an excellent air seal without reducing air flow. Plug and play connectors eliminate the time and errors associated with traditional wiring. Use a traditional mechanical barometric damper. Or, eliminate the cost of a bypass damper and constructing a bypass duct by bypassing to non-calling zones using the modulating zone dampers (depending on installation). Or, set the close limit position on each zone damper. Meets the fresh air requirements of ASHRAE 62.2 and Title24. 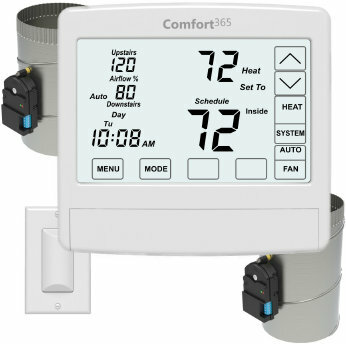 Monitors heating, cooling and ventilation calls from the home thermostat and tries to fulfill the fresh air requirements during those calls. 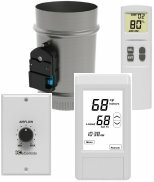 Monitors outdoor temperature to limit fresh air operation in severe weather. Wireless and wired controls to control airflow into a space. Wireless and wired dampers that easily install between the diffuser and the flex drop. Applications include offices, restaurants, examining rooms, classrooms, conference rooms - any space where airflow control is desired. Wireless communication to dampers and upstairs temperature sensor. A simple solution for solving the common problem of uneven heating and cooling in a home without using a zoning panel. 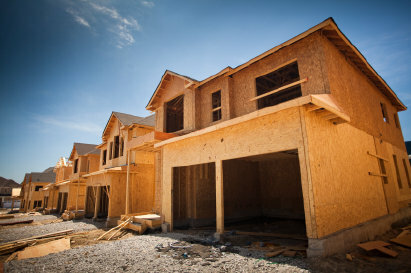 over traditional zoning and less installation labor.